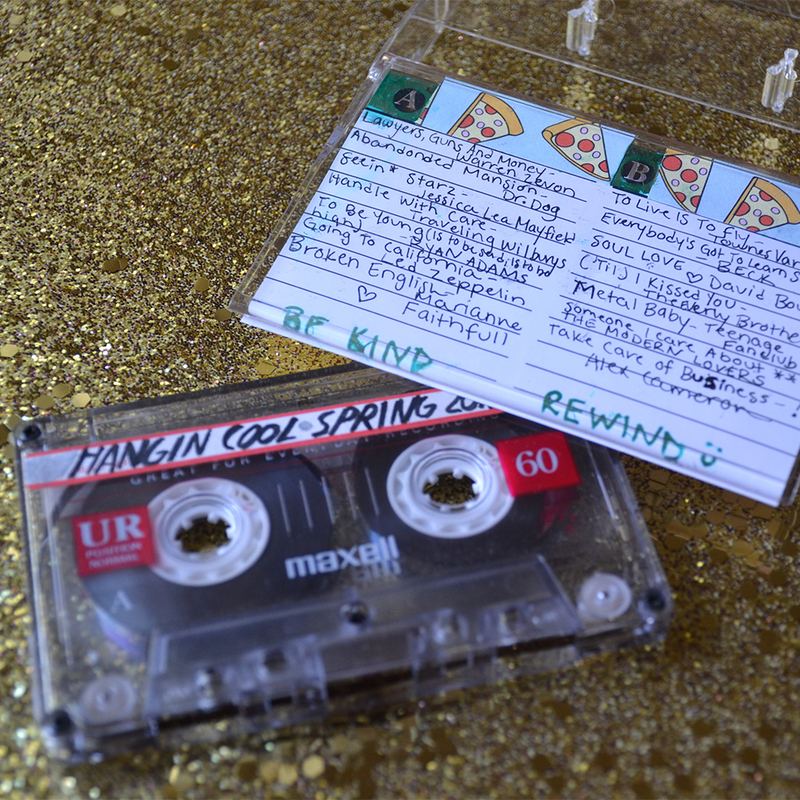 Mikaela makes you a mixtape, plus you’ll received Delivery album download upon release (+ all instant grat cuts along the way). A joyride that pulls from folk rock, 70s and 80s pop experimentation, and muscly funk, Delivery manages to be both daring and comfortable, full of not just risks, but hooks. 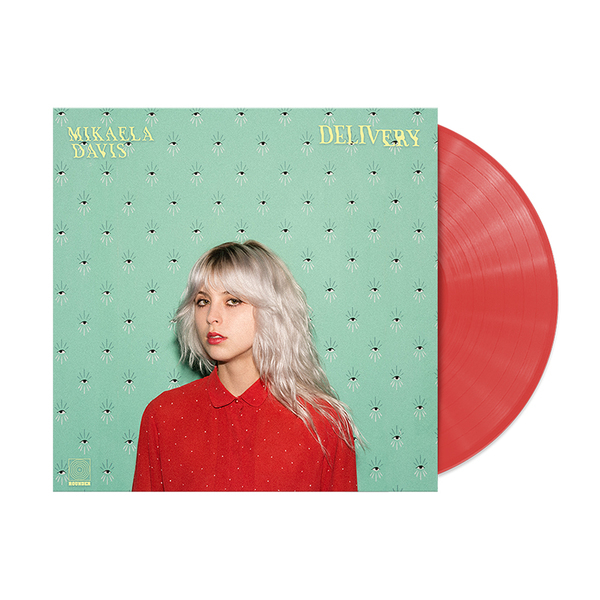 This debut album from indie rock harpist, Mikaela Davis delivers messages of resilience and the idea of embracing what makes you unique. 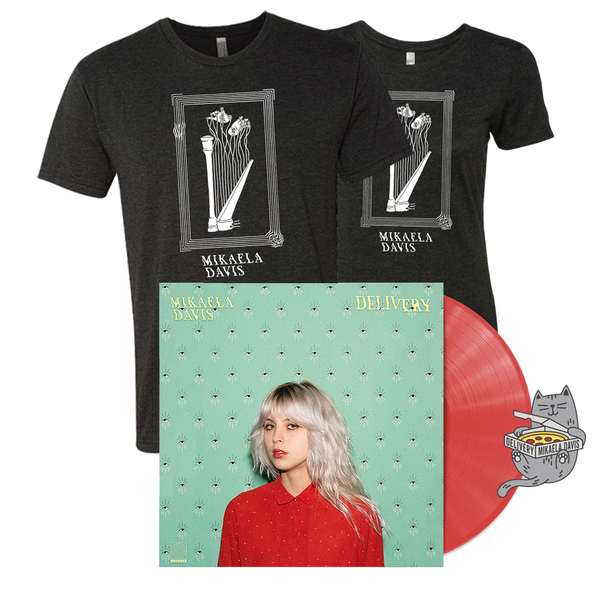 Produced by Grammy winner John Congleton (St. Vincent, Angel Olsen, David Byrne, Clap Your Hands Say Yeah) and with guest appearances by The Staves, Delivery features 10 original songs, that pulse, swell, dance, and bewitch. 6. Do You Wanna Be Mine? 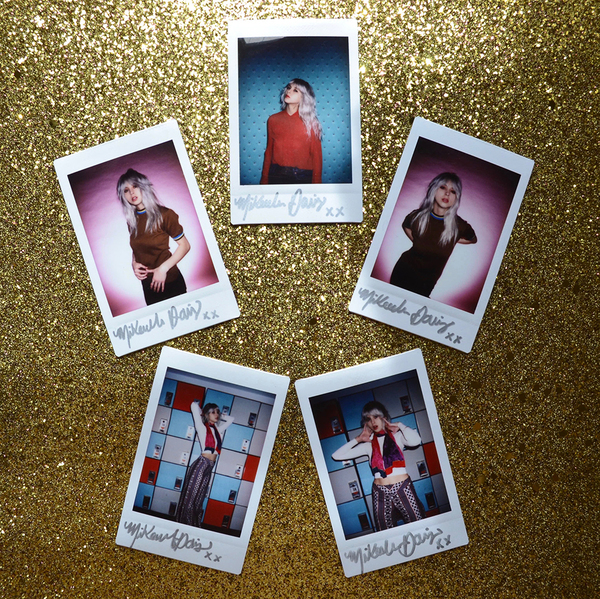 Thank you for visiting the Official Mikaela Davis Merch Store! © 2019 Mikaela Davis. Powered by Second City Prints.